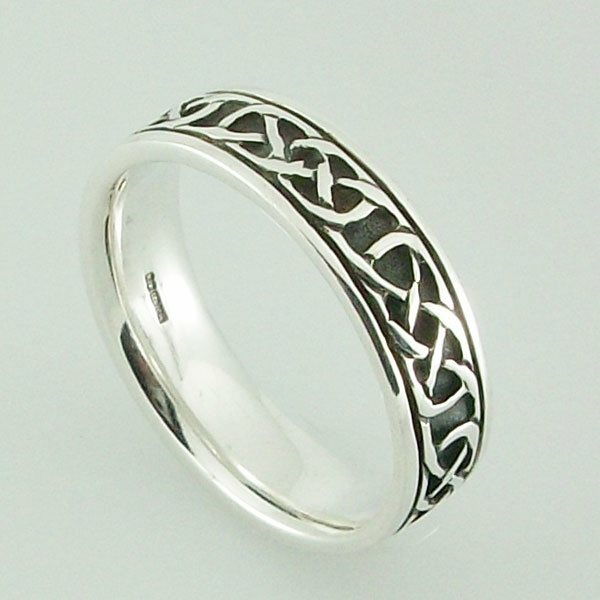 Iona handcrafted celtic solid sterling silver ring. Bought when on holiday summer 2012. Stunning craft work and beautiful design. The silver is highly polished and smooth. Am very proud to wear it. Thank you!